It’s difficult to overstate the vital role plumbing plays in our everyday well-being. Modern plumbing, after all, carries all water that enters and exits your home. LakewoodAlive will host Knowing Your Home: Plumbing 101 on Thursday, October 25, from 7 to 9 p.m. at Clock Electric Inc. (1624 Coutant Avenue). The 14th and final workshop of 2018 for this home maintenance educational series brings back a popular topic that was first introduced last year. LakewoodAlive’s “Plumbing 101” workshop takes place on October 25. Led by friend of LakewoodAlive John Turner, this workshop is designed to equip homeowners with a basic understanding of their home’s plumbing system. 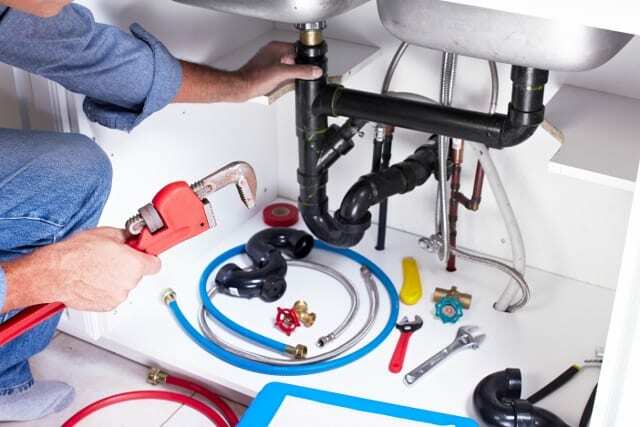 Ultimately, the goal is to empower homeowners to feel more confident addressing common plumbing problems and repairs – either by fixing the problem themselves or working with a contractor. To reserve your free spot for “Knowing Your Home: Plumbing 101,” click here or call 216-521-0655.